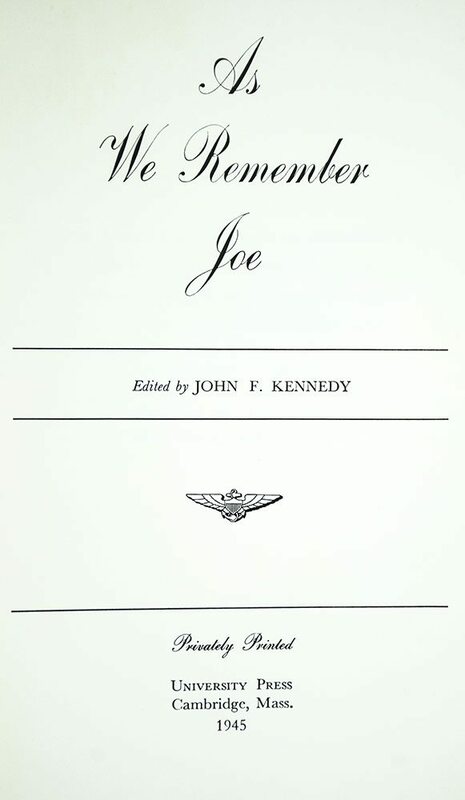 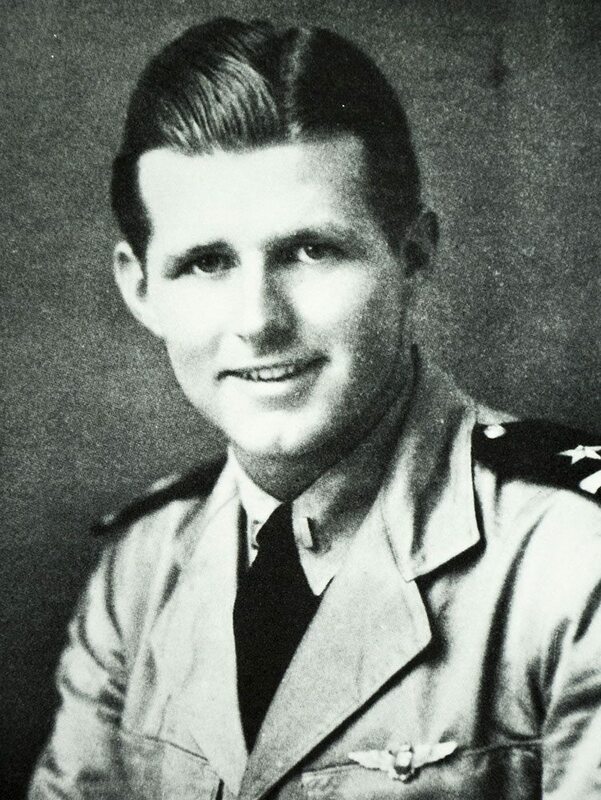 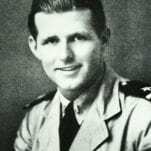 John F. Kennedy edited this collection of 20 essays (and also wrote the first, "My Brother Joe") memorializing his eldest brother, Joseph P. Kennedy, Jr., who won the Naval Cross and was killed in action in 1944. 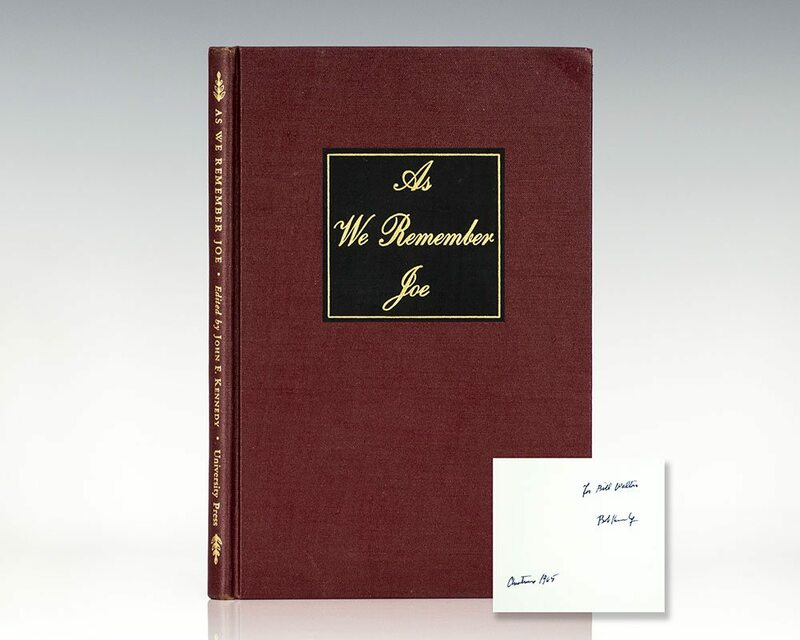 Privately printed for family and friends. 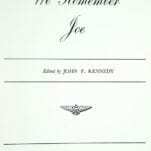 There were 390 copies printed in the first issue with winged device on title page printed in red, and 250 in this, the second issue, with winged device on title page printed in black.